CLEVELAND, TX -- An 18-year-old Porter woman allegedly was lured and raped by two men Saturday night in the small community of Dolen about 13 miles east of Cleveland. She reportedly had agreed to meet the operators of an online company called "Leatherworks by Julie Ray" after placing an order for a belt for her boyfriend's birthday. The company had its products offered on the online marketplace Etsy. 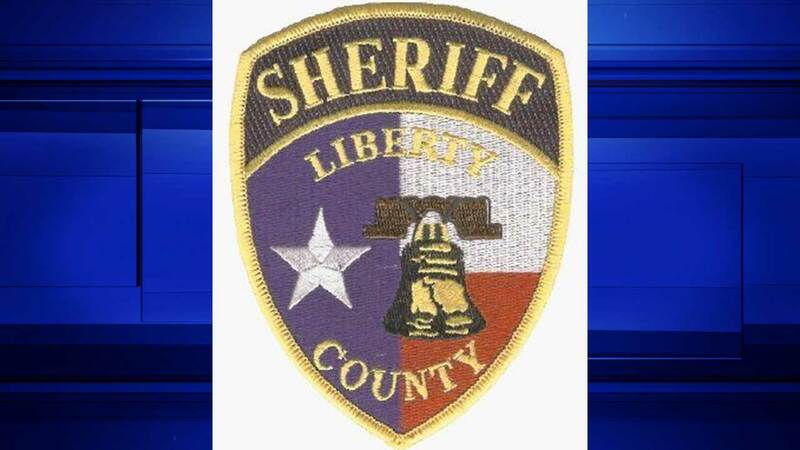 "At first she thought it was strange that the company didn't accept credit cards, but she ended up meeting them in Dolen to make the exchange," said Liberty County Sheriff's Cpl. Hugh Bishop. "She got out there at 6 p.m. and waited for them to show up. She attempted to get on the Etsy website and to make calls but there is no cell phone signal in Dolen." A little while later, a black Nissan Frontier pulled up beside her vehicle. The black male driving the vehicle allegedly said to her as he stepped from his vehicle, "Julie had to stay with the baby." A Hispanic man also stepped out of the passenger side with a rolled-up belt in his hand.